Volkswagen’s supervisory board’s discussion didn’t include brand manager Herbert Diess or Audi Chief Executive Rupert Stadler at its meeting that took place on Friday, the CEO Matthias Muller said on Friday. “That was no subject at all today. Both colleagues are doing excellent work,” Mueller stated, after Volkswagen published annual financial results. 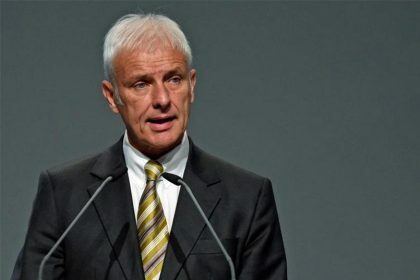 Volkswagen labor bosses earlier this month had alleged Diess of breaking promises made under a turnaround plan agreed in November and stopped cooperation with brand management on concerns including overtime work, cost savings and apprenticeships. Stadler was, on the other hand, criticized for his managing of the automaker’s emissions scandal.